Money doesn’t grow on trees, if you’re looking to start your own medical, dental or veterinary clinic, you need the best finance. We’ve put together a list of benefits to look out for when financing for your new practice so you can get started on the right foot. 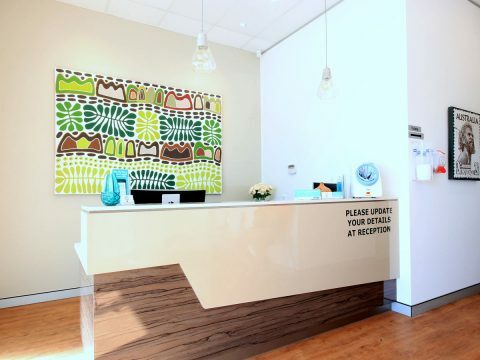 Are you lacking some much-needed inspiration for your medical centre fitout? We have you covered! 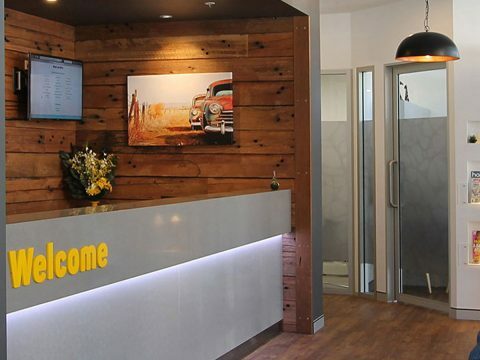 With over 15 years of experience completing medical centre fitouts across Brisbane and regional Queensland we have plenty of ideas to share. 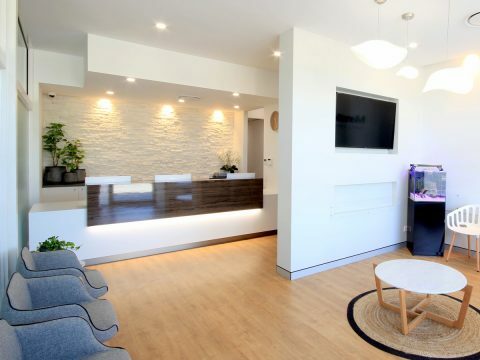 How do you achieve that balance between superb design and maintaining a realistic budget when considering your medical fitout? We reveal the answer. 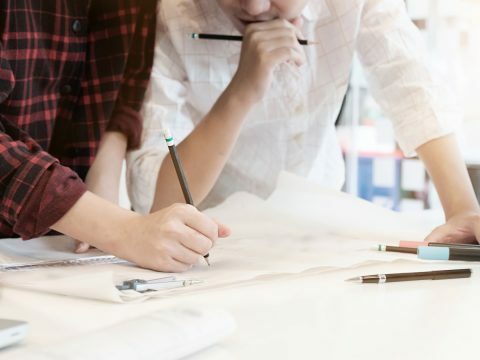 Your dental clinic floor plan can affect the productivity of your staff, the satisfaction of your patients and the safety of everyone who enters through your practice’s doors. 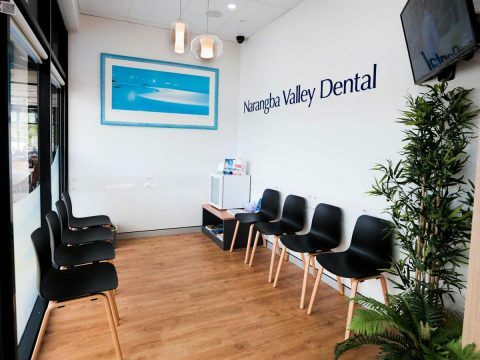 Once you have confirmed the floorplan of your new dental clinic it’s time to begin considering interior design aspects such as fixtures, furniture and colour schemes. 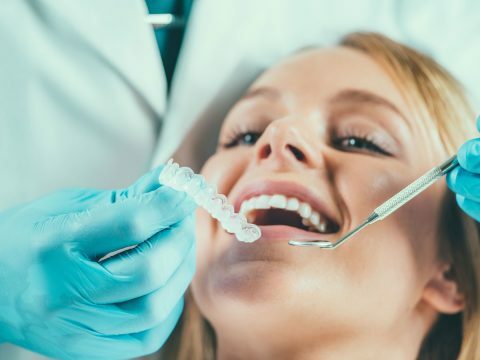 What services do you need to stay on top of in your dental practice to gain a competitive edge in 2019? Are your patients not returning to your dental practice? 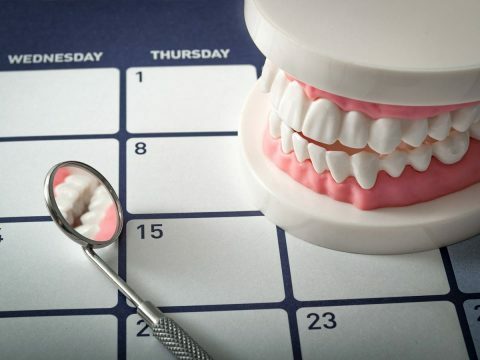 The design and layout of your rooms might be making them even more scared of the dentist! 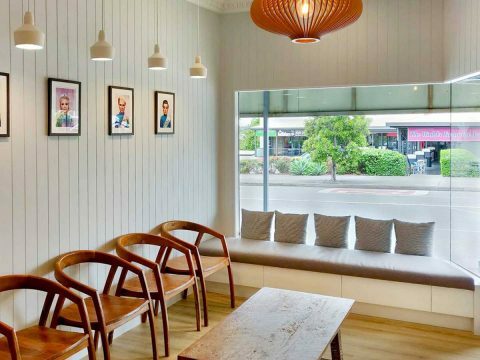 Undergoing a new medical clinic fit-out comes with a whole range of considerations concerning your budget. We share a few essential factors so that you aren’t caught off-guard.